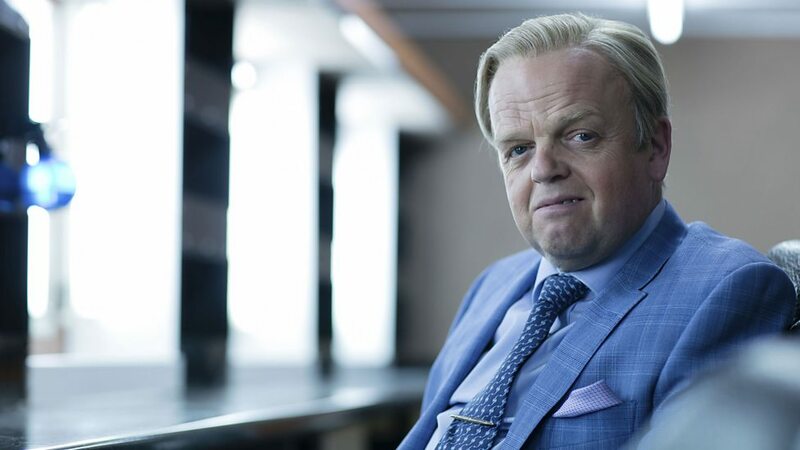 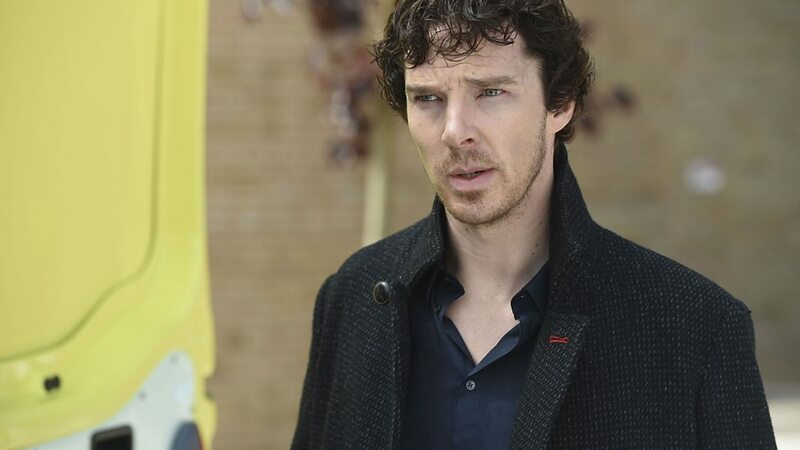 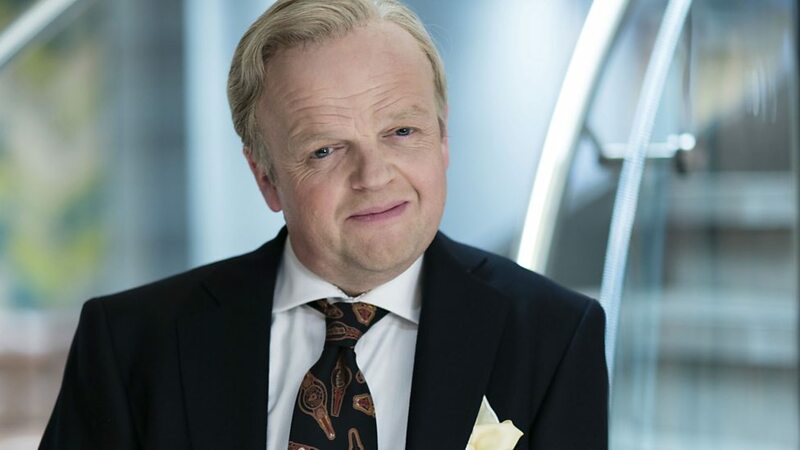 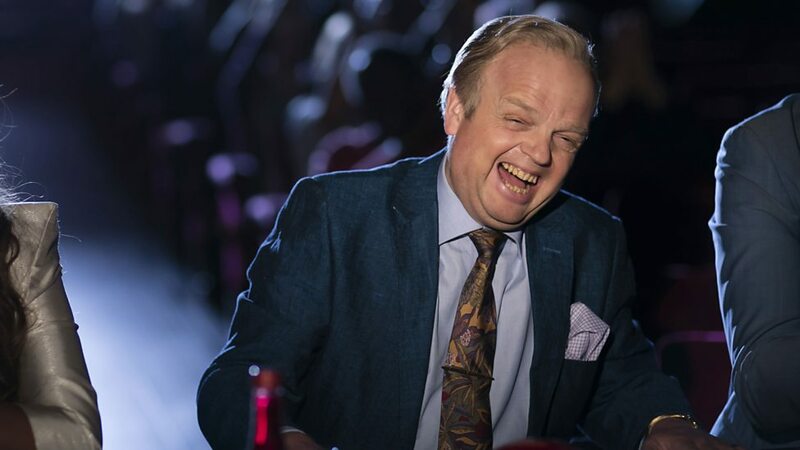 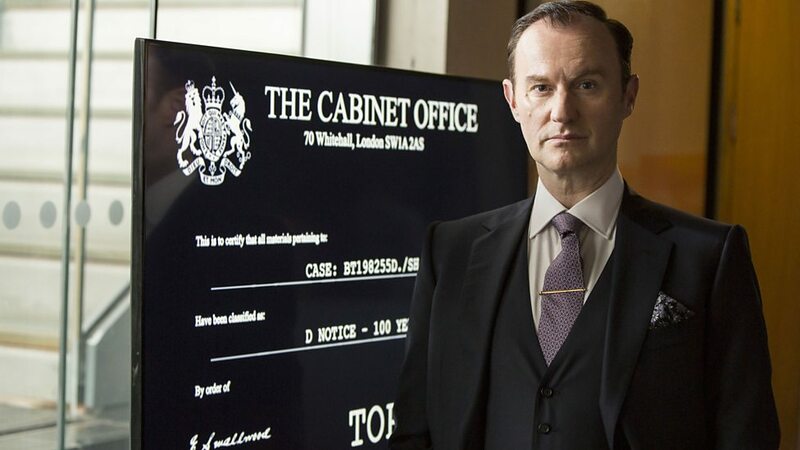 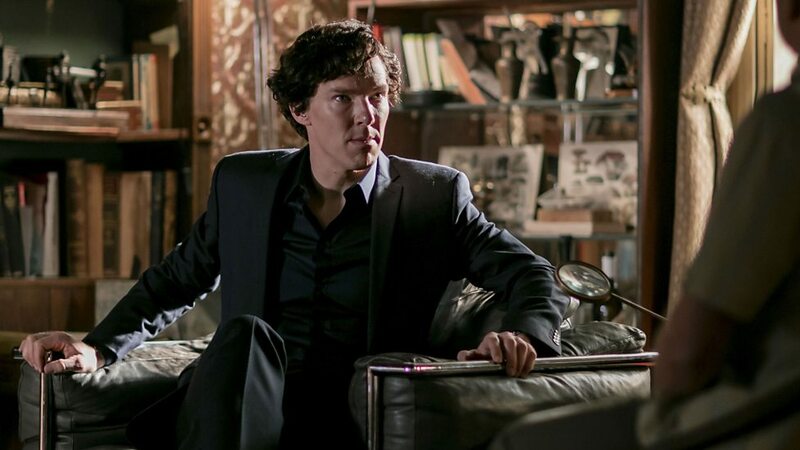 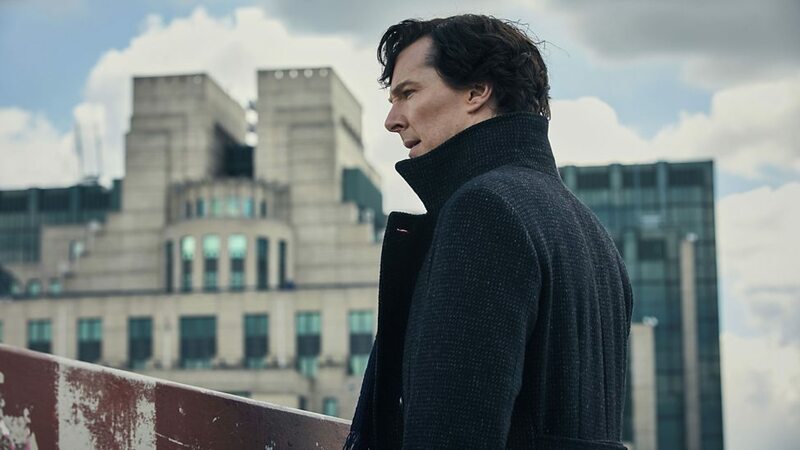 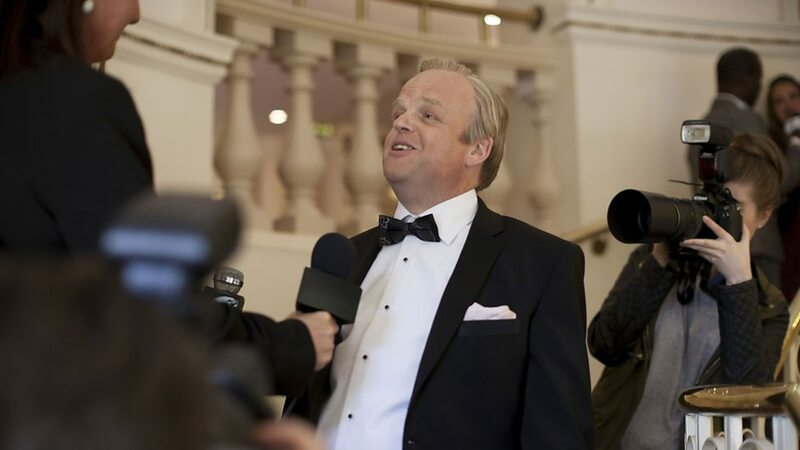 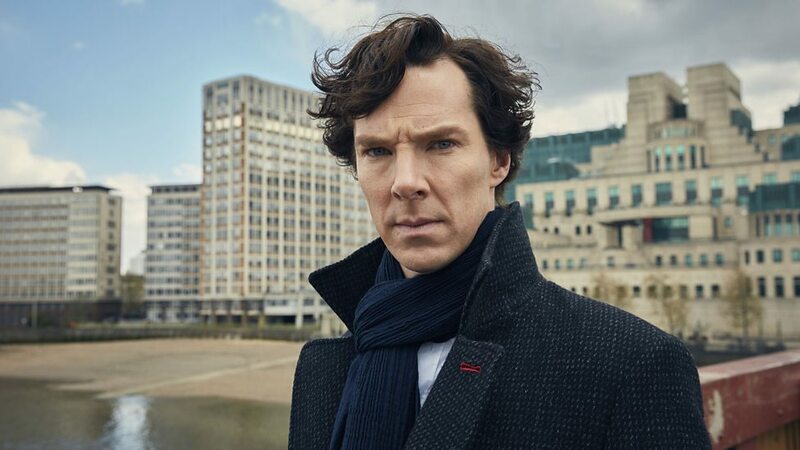 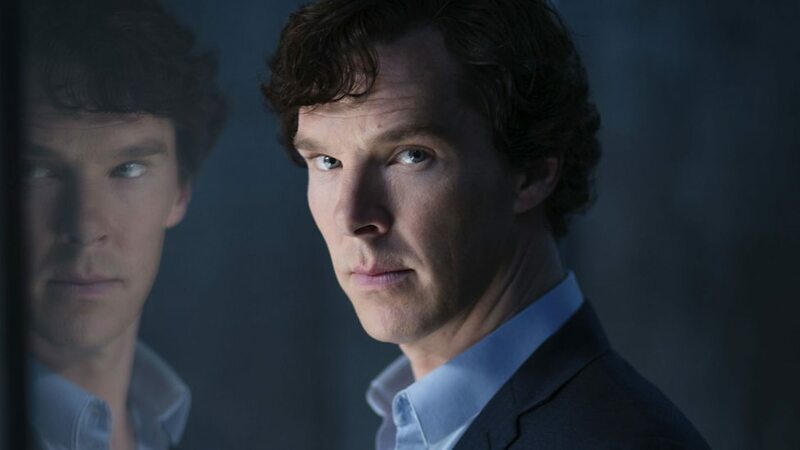 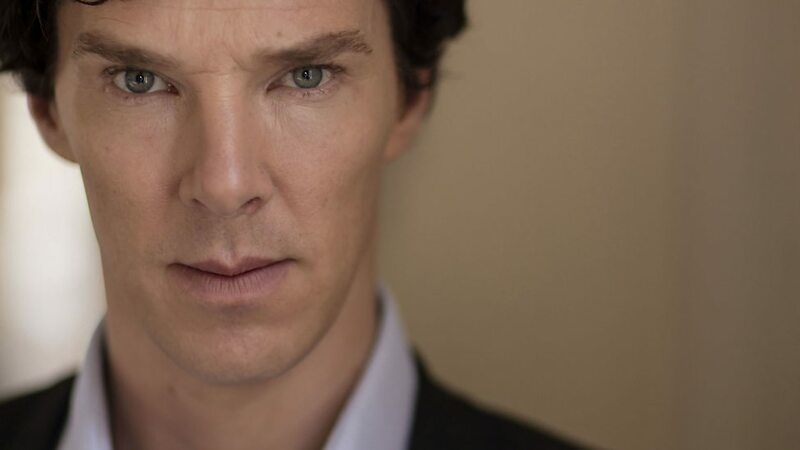 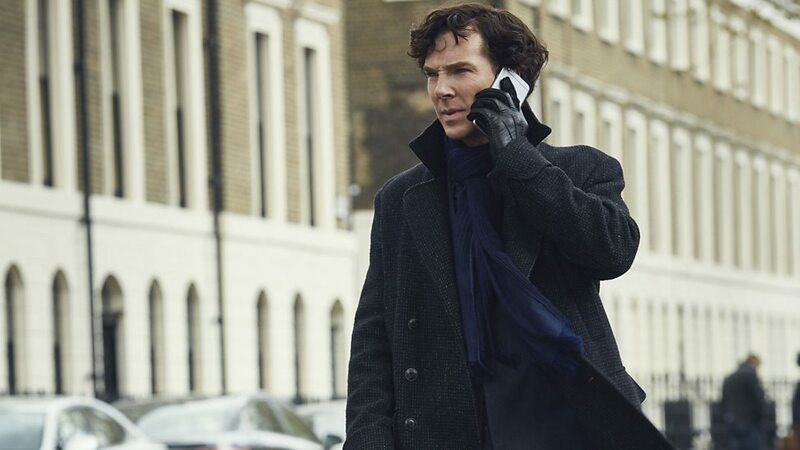 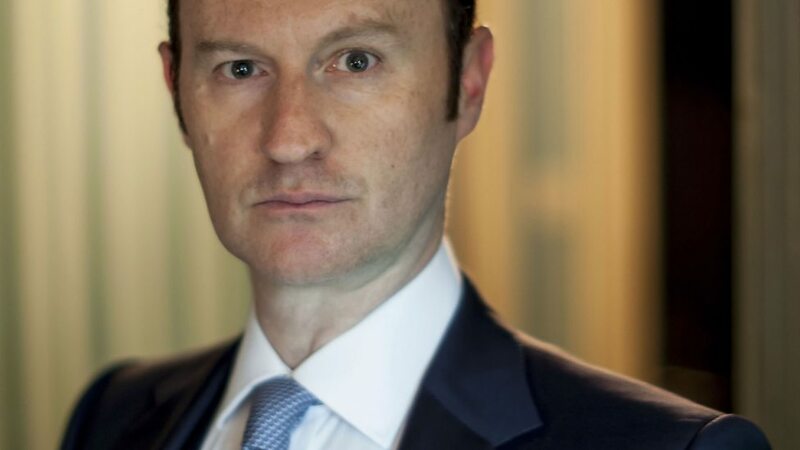 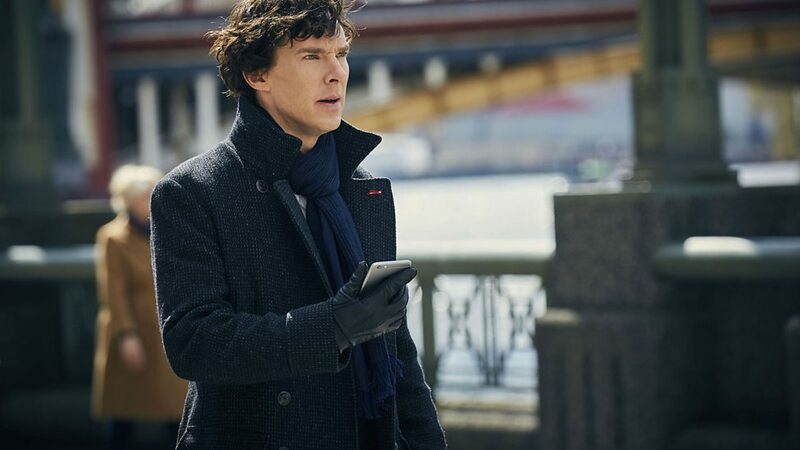 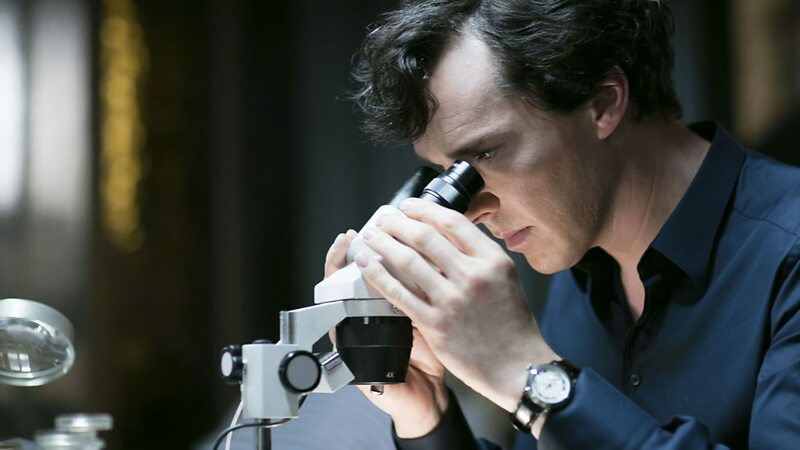 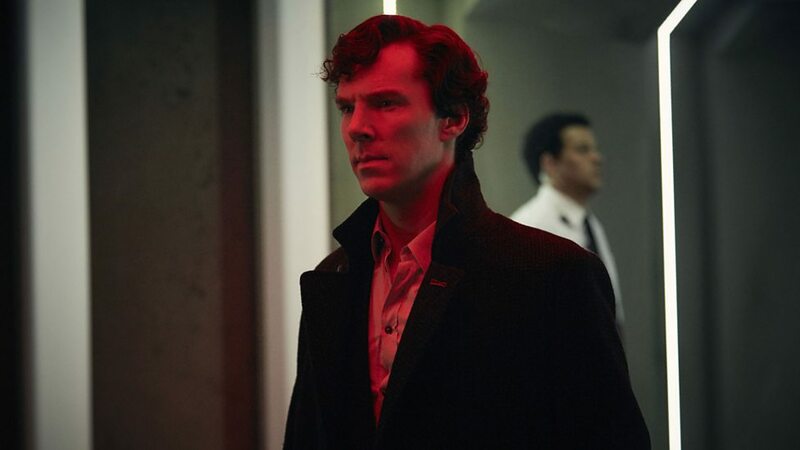 Sherlock came to a sort of close with its fourth season back in 2017, as it was mutually agreed by the cast and crew to put the show on hiatus for an indefinite period so as to focus on other creative projects. 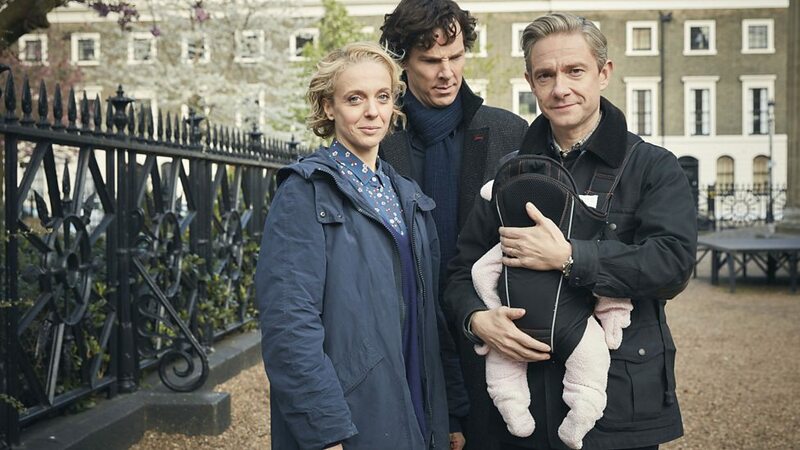 Rather than a widely-acclaimed ending, however, season 4 turned out to be highly controversial. 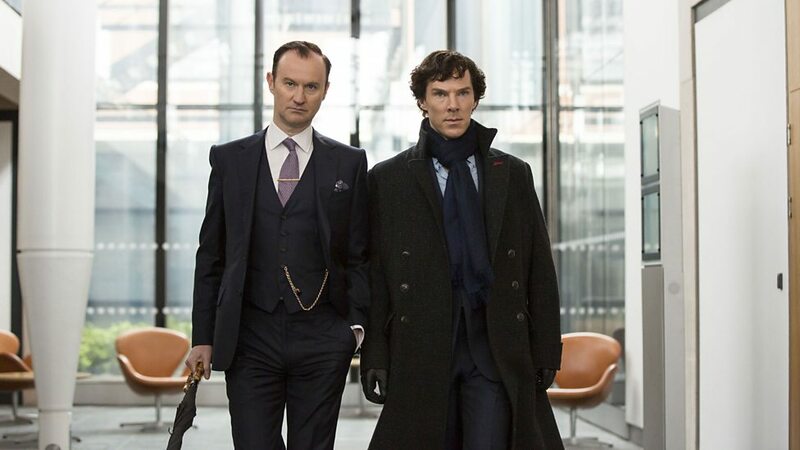 For one, those who’d been pining for a Sherlock-John romance didn’t get what they were after. 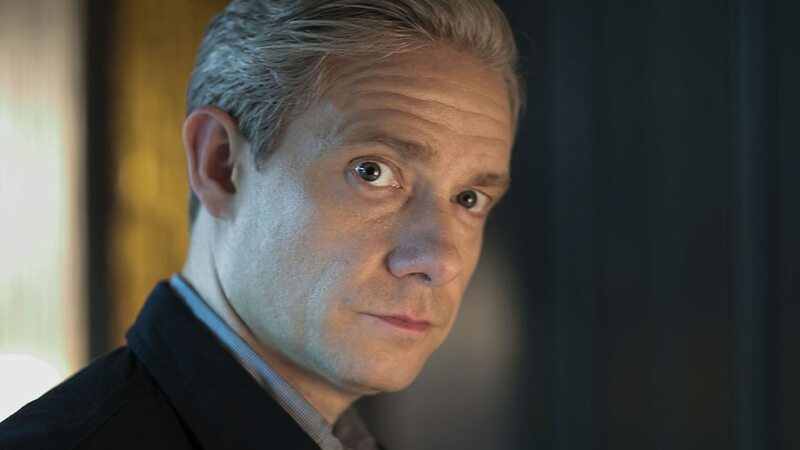 While speaking to BBC Radio 4 on Desert Island Discs, Freeman touched on the topic of what those on the internet might call “Johnlock” shippers, describing how a large subset of Sherlock fans were convinced that the great detective and the good doctor were in love and felt betrayed when season 4 didn’t deliver the expected denouement. 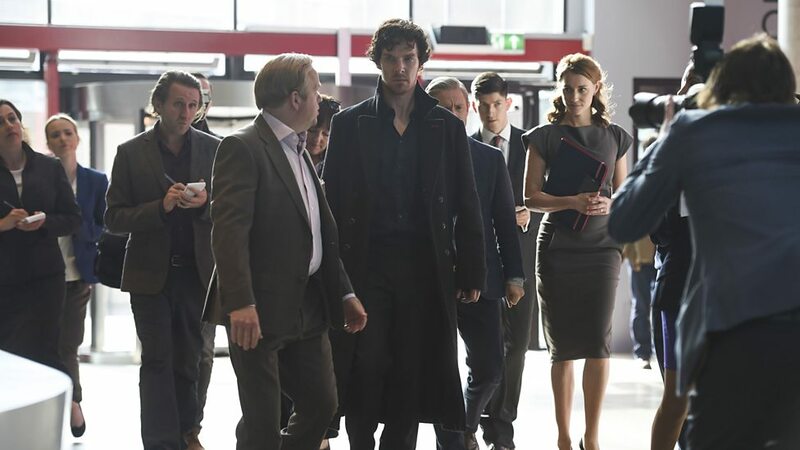 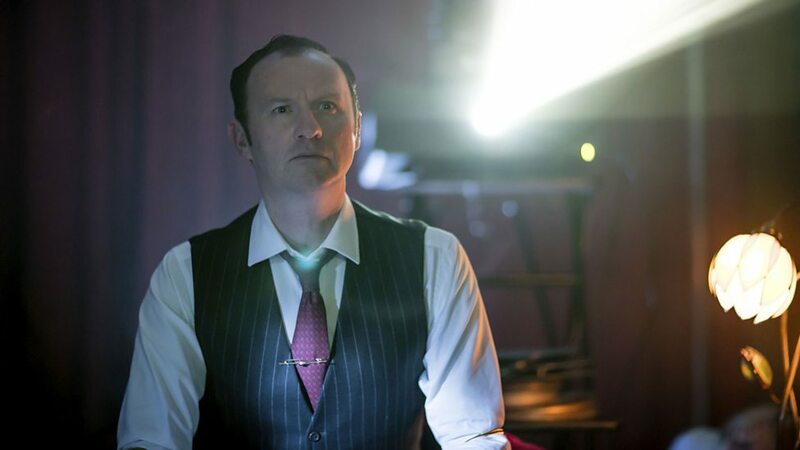 If you remember, the final scene of season 4 established the new status quo of Sherlock and John’s lives. 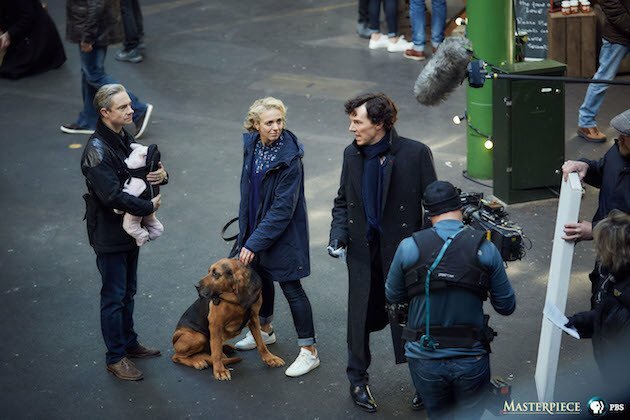 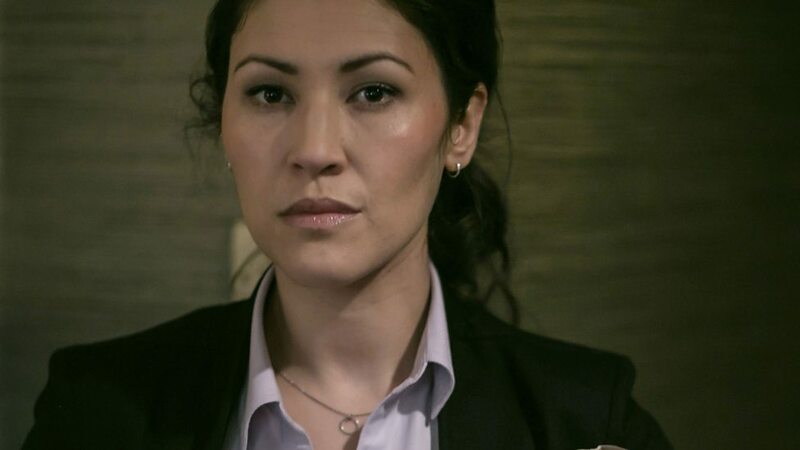 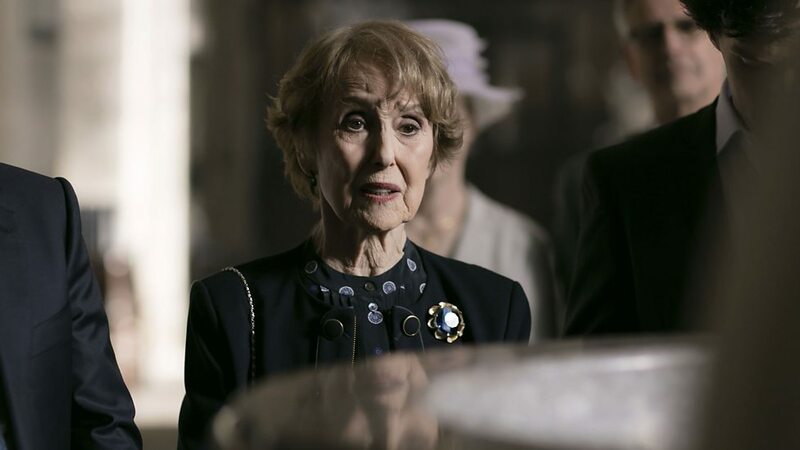 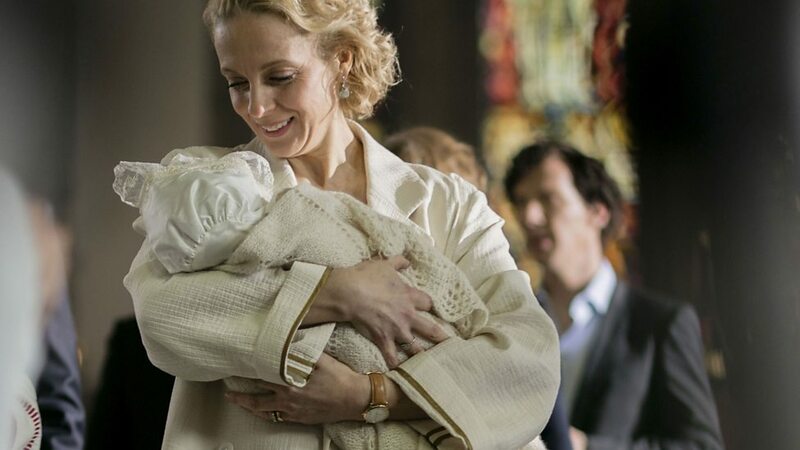 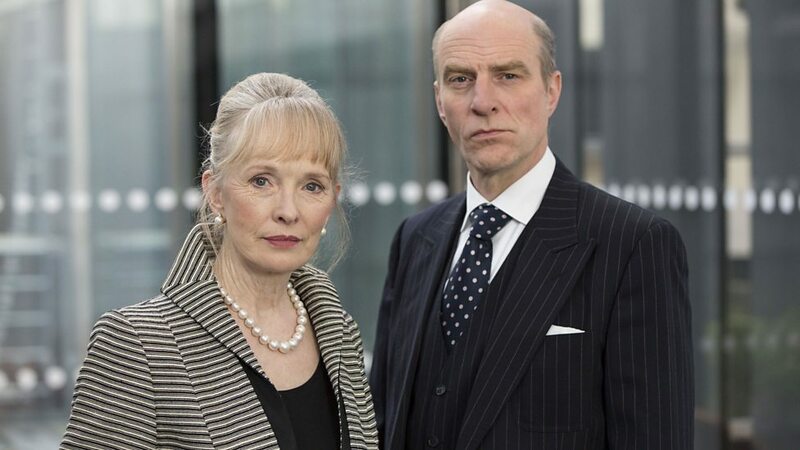 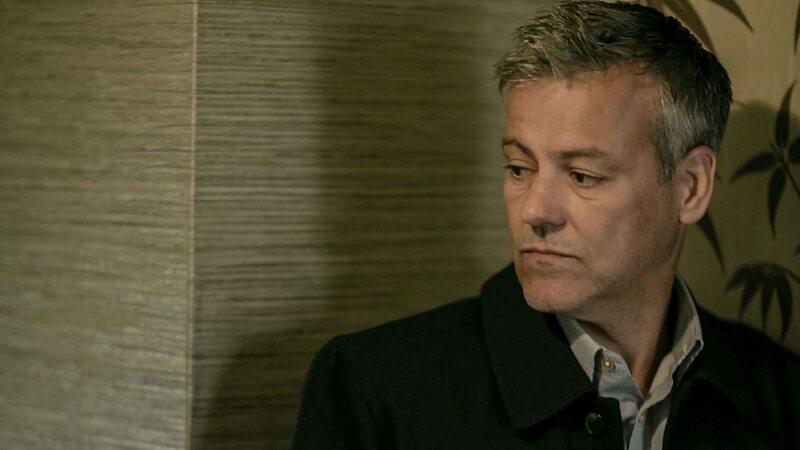 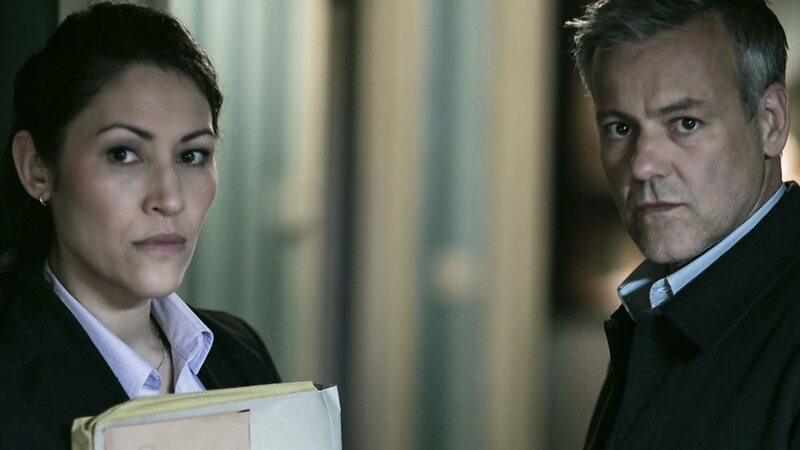 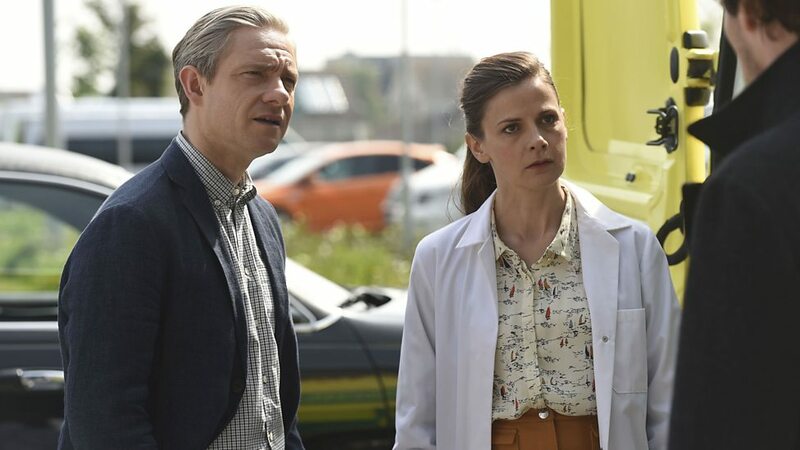 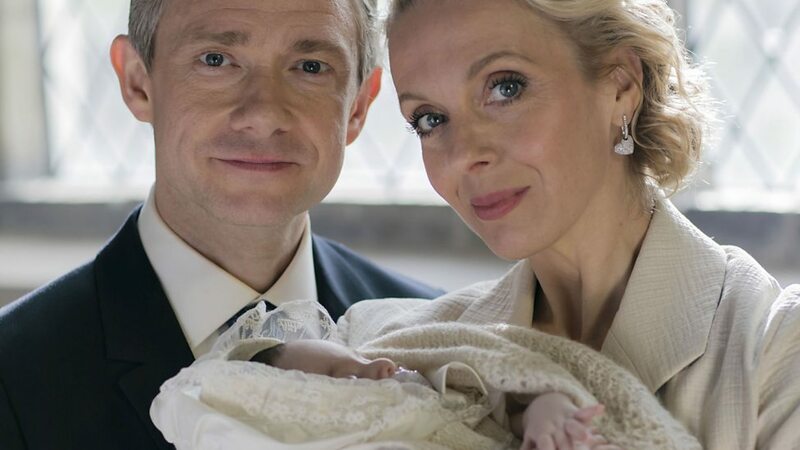 With Mary having died in a previous episode, the pair were set to raise John’s baby daughter together and the last time we saw them they were running off into another case. 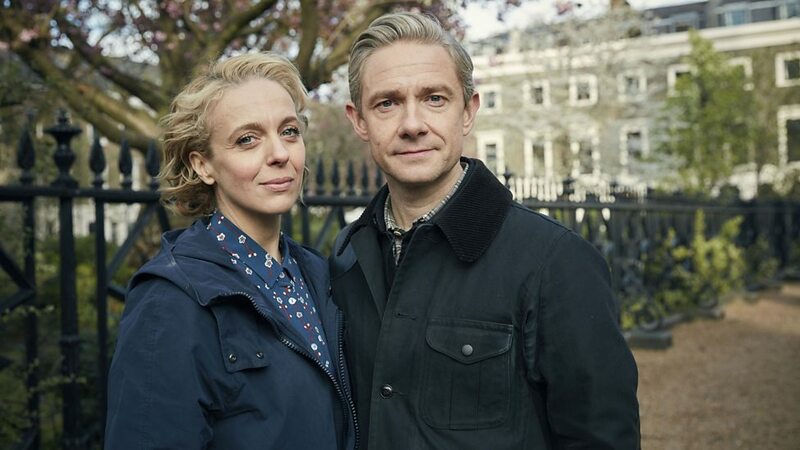 Not exactly holding hands into the sunset, as Freeman puts it, but it did depict them in some kind of happy domestic situation. 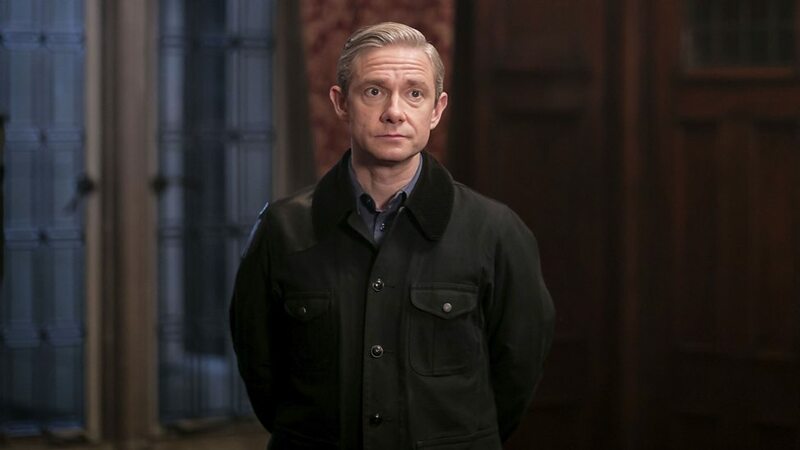 Freeman has often been outspoken about the pressures of appealing to the Sherlock fandom. 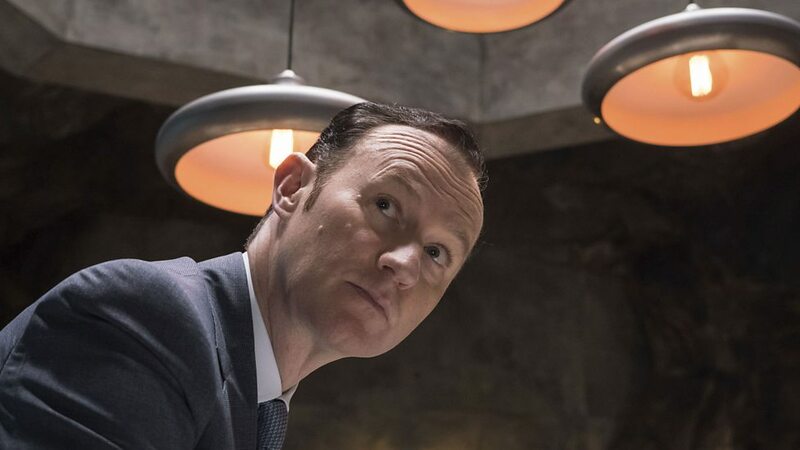 He previously described the fans as “near impossible to please” and even said making the series was “not fun anymore” due to the intense scrutiny given to the episodes. 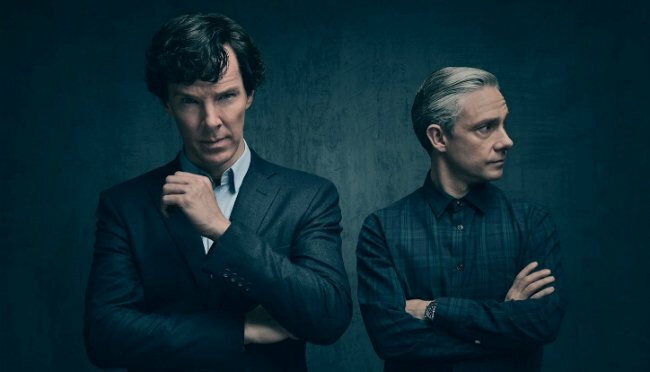 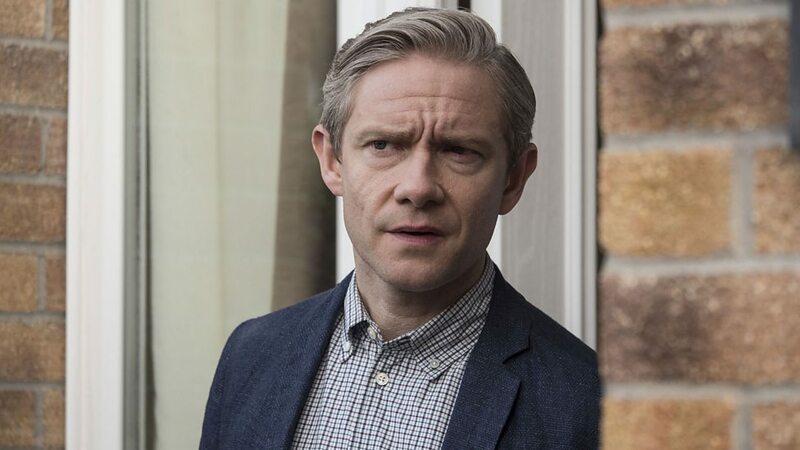 It’s not surprising, then, that The Hobbit star has also revealed that he believes Sherlock shouldn’t return anytime soon. 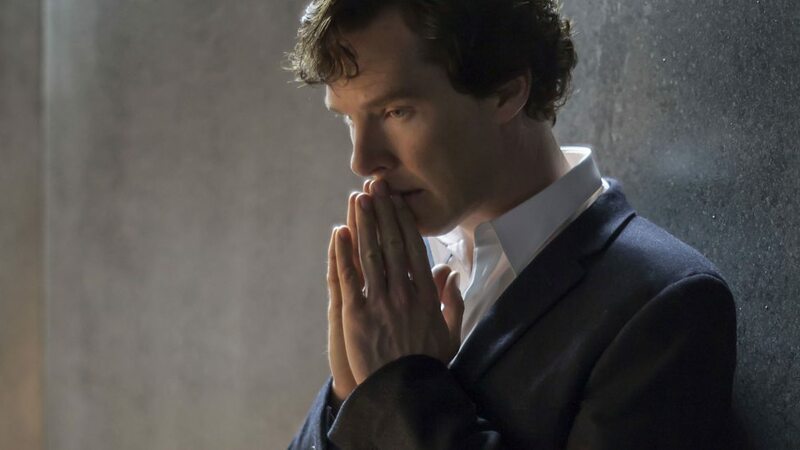 What side of the fence do you fall on, though? 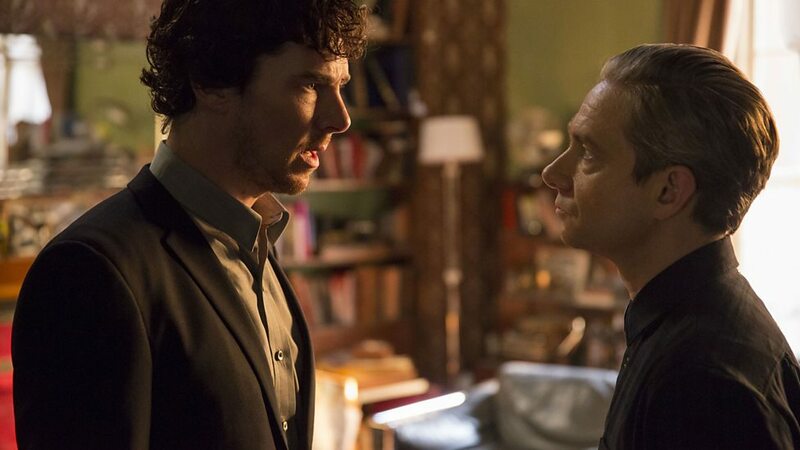 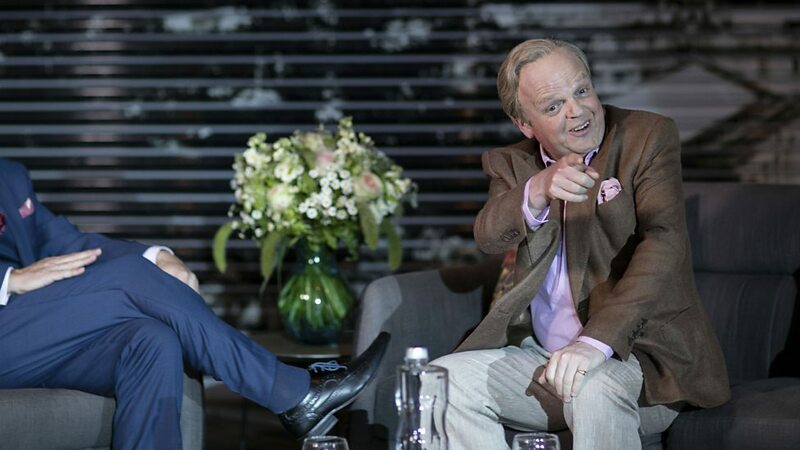 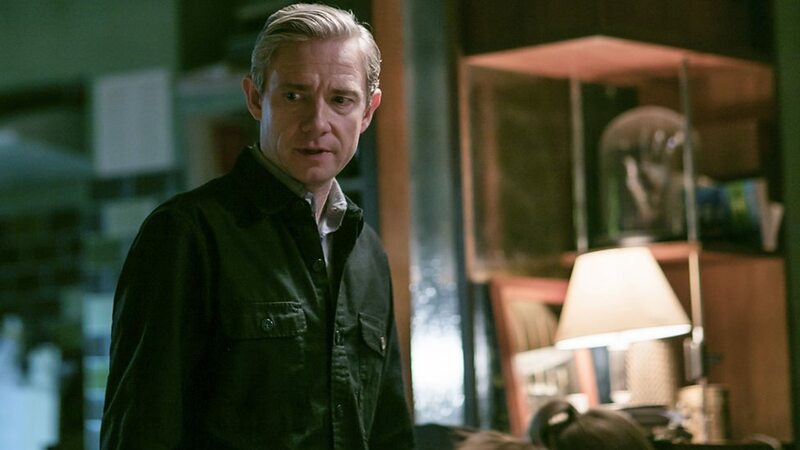 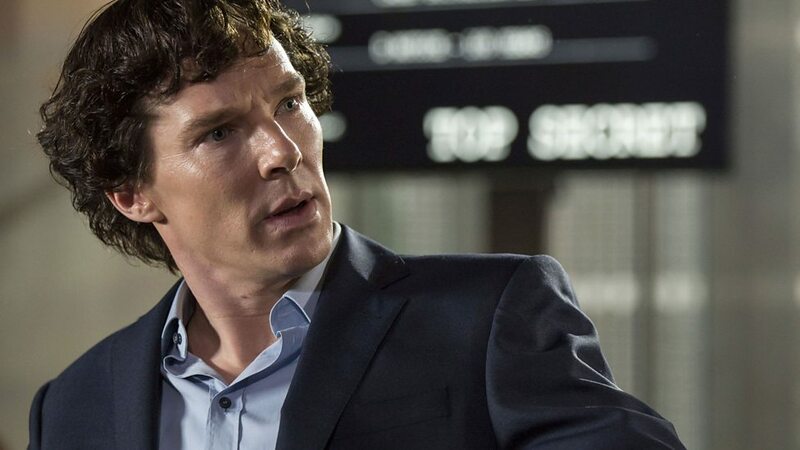 Should Sherlock and John be lovers, or just good friends? 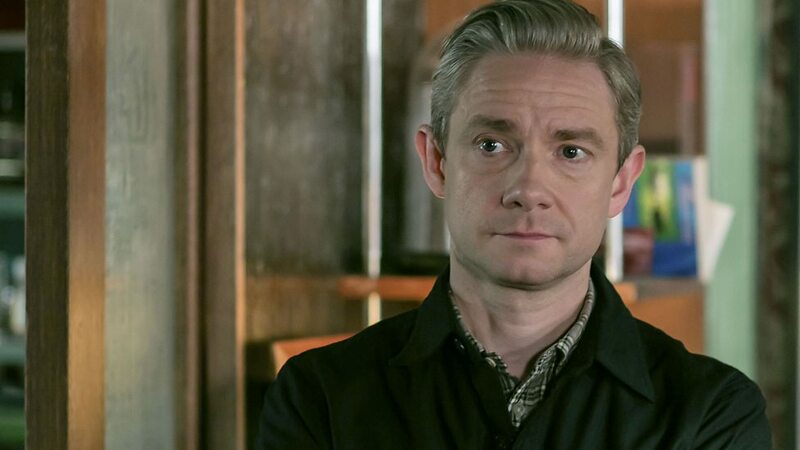 Join in on the conversation in the comments section down below.